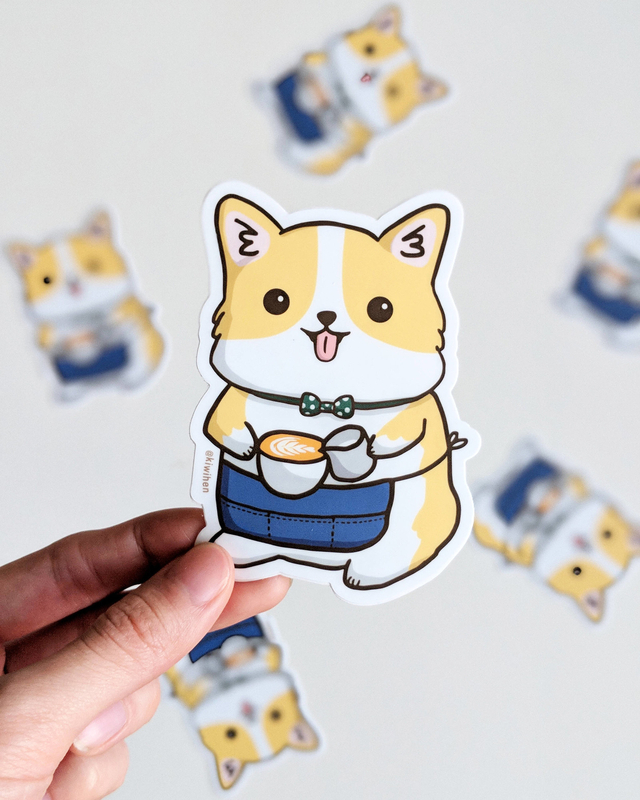 Turns out your life isn't complete until you have your very own corgi barista sticker. Get it from Animi Causa for $15.99 or get a similar one from Amazon for $12.99. 2. A tiny and bright heart lipstick your lips are gonna love. Check out what one of BuzzFeed's writers loves about this product. Get it from Free People for $14 (available in three colors). 4. 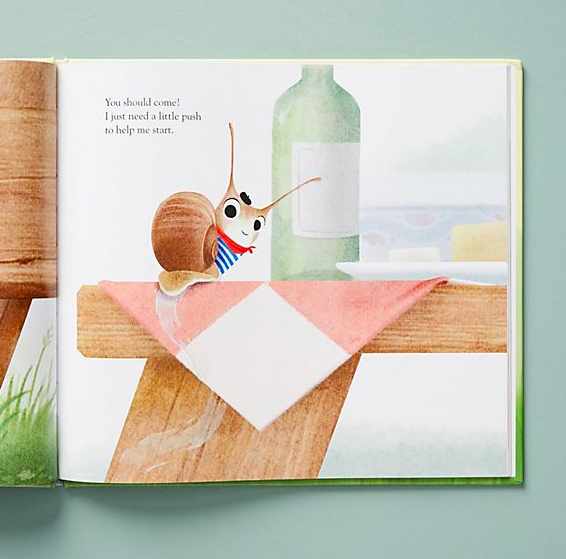 A book about a happy little snail you'll wanna escargo read immediately. 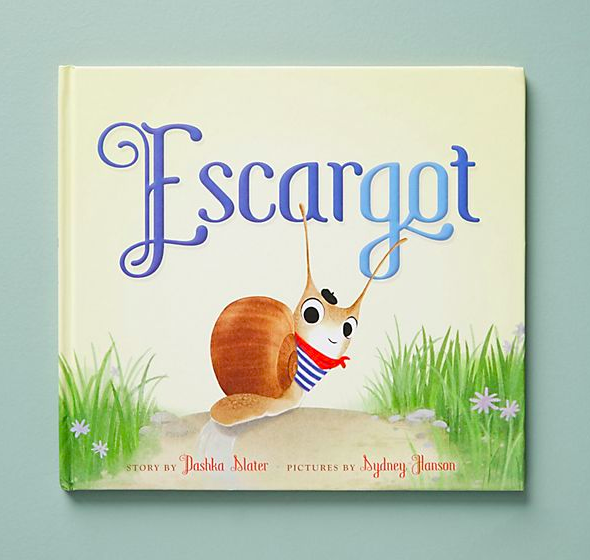 Get it from Amazon for $13.89, Anthropologie for $16.99, or from a local bookseller through IndieBound here. 5. 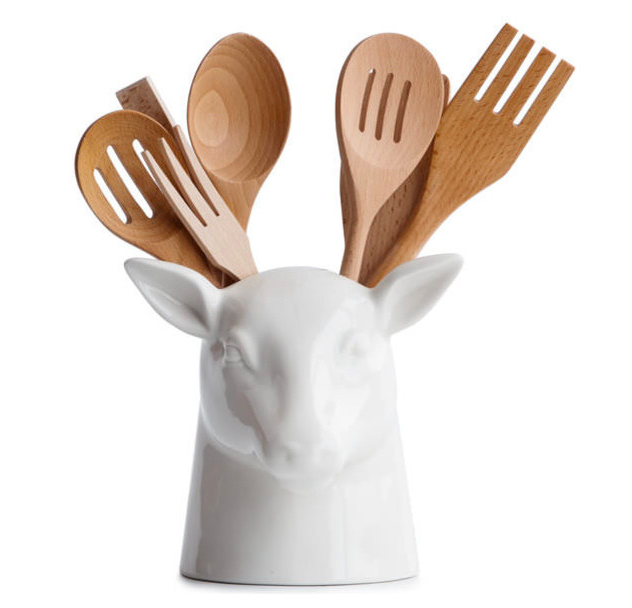 A stag or basset hound utensil set for anyone on the ~hunt~ for a cute way to display kitchen tools. 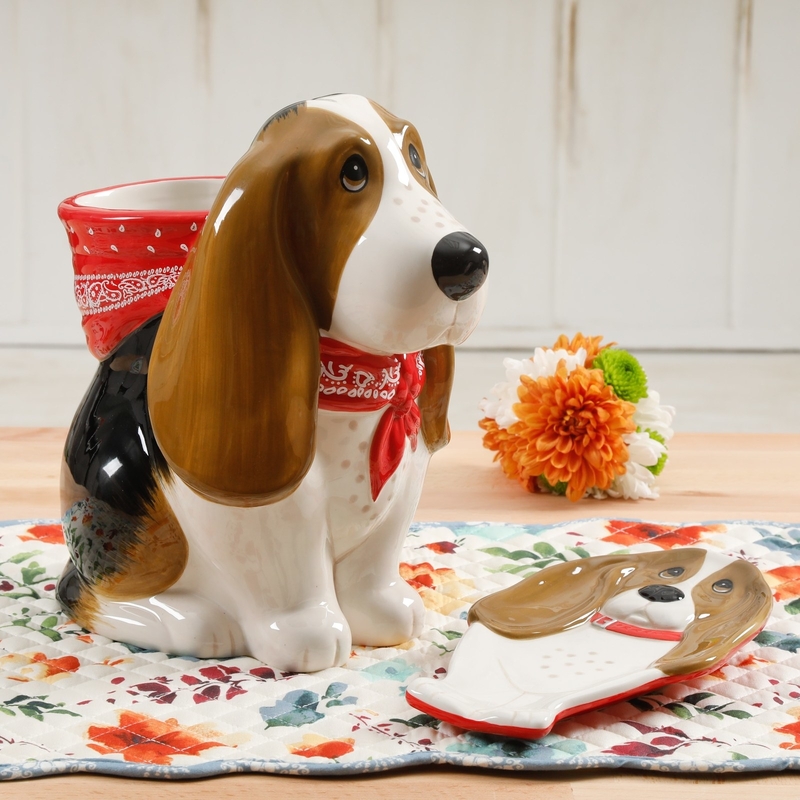 Get the stag from Houzz for $49 and the doggo set from Walmart for $18.88. 6. A candy pillow you're gonna licorwish was in your home already. Get it from Kidrobot for $29.99. 7. A flower pot that'll accurately depict the tospy-turvy way you garden. Get it from Apollo Box for $18.98 (available in four styles). 8. A smily face shirt perfect for when you want to make a less-than-subtle statement, but with a smile. 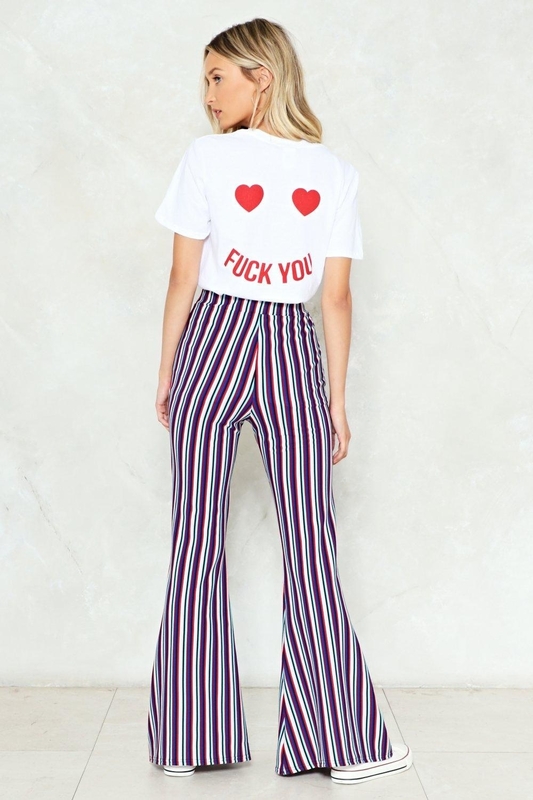 Get it from Nasty Gal for $18 (available in sizes S–L). 9. An ottoman so imaginative, you can already picture the perfect ~spot~ to put it in. Get it from Overstock for $81.99. 10. A Hello Kitty house purse sure to help you feel at home no matter where you go. Get it from Box Lunch for $69.90. 11. 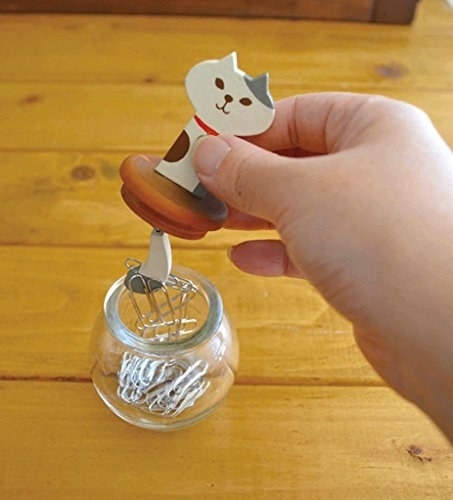 A magnet paperclip jar made specifically for people who wish their independent cat was just a little more clingy. 12. A stunning lama quilt with bold patterns, bright colors, and detail-stitched llamas who are the ~spitting image~ of the real thing —they'll definitely add a little life to any drab decor. Get it from Anthropologie for $98+ (available in two sizes) or another little lama set from Amazon for $62.99+ (available in two sizes). 13. 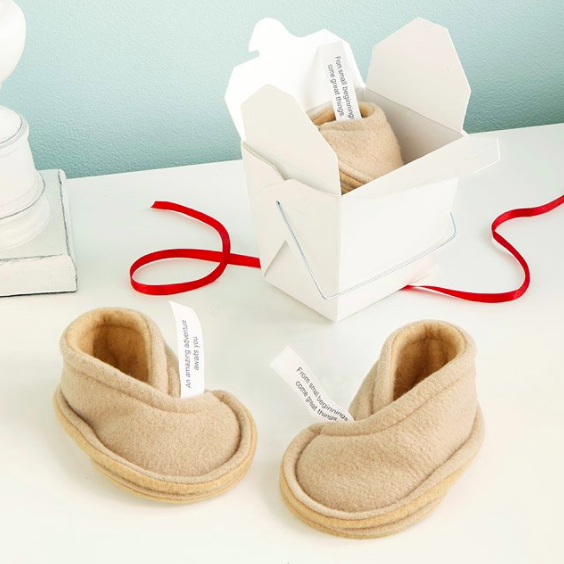 A pair of baby taco booties — they're sure to be just your baby's taste (especially with some fortune cookie booties for dessert). 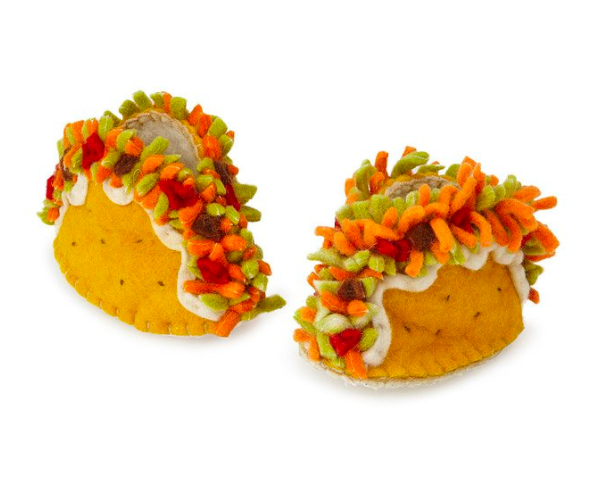 Get them from Uncommon Goods for $25 (tacos) and $29 (fortune cookies). 14. A unicorn teapot that'll always be the magic ingredient for a good, strong cuppa. Get it from FireBox for $42.89 or get an entire unicorn tea set from Jet for $19.99 or Walmart for $23.99. 15. A French Bulldog bottle holder who'll know how to sit, stay, and hold your Cabernet tight. 16. A charming bunny plate so cute you may never want to cover it up with food in the first place. Get it from Apollo Box for $15.98 (available in three styles). 17. 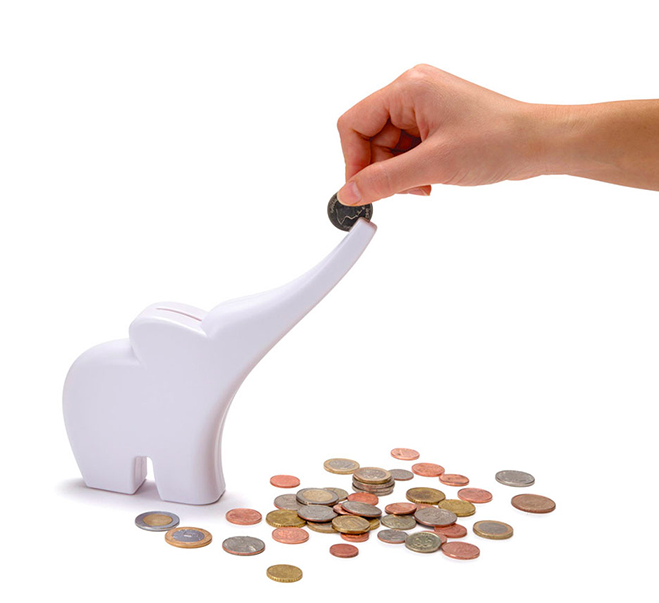 An adorable elephant bank who ~nose~ how to help you save money. Get it from Animi Causa for $14.99 (available in three colors). 18. A needle-felting kit that'll prove stabbing things can actually be kind of the cutest. And HI can I have 50 of those mini birthday hats? Thank you. 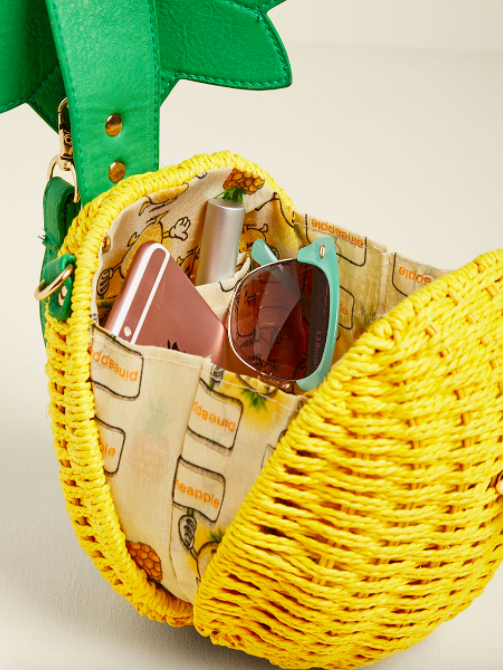 Get it from Food 52 for $32 (available in three styles). 19. A heckin' adorable shark shirt for making Jaws seem far more kid-friendly. 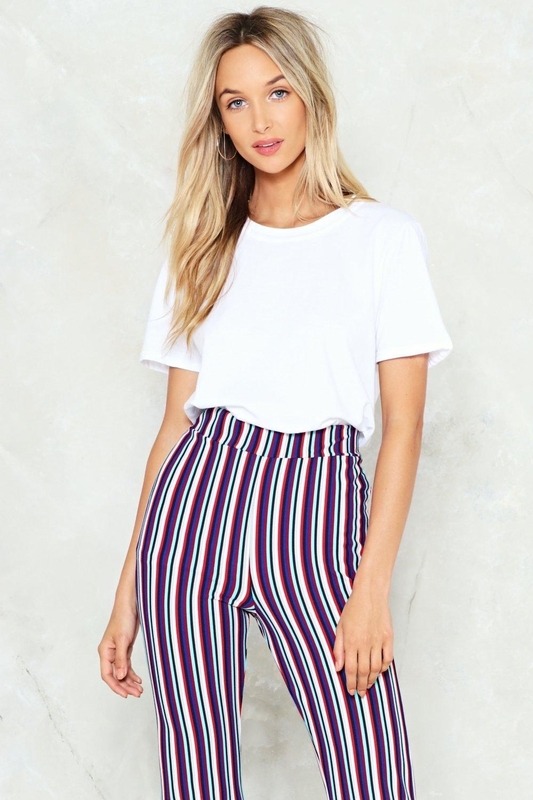 Get it from ModCloth for $25 (available in sizes XS–4X). 20. A popsicle bubble toy to remind you of your favorite parts of summer while being slightly less sticky. Get them from Anthropologie for $11 and get a bubble solution from Amazon for $9. 21. 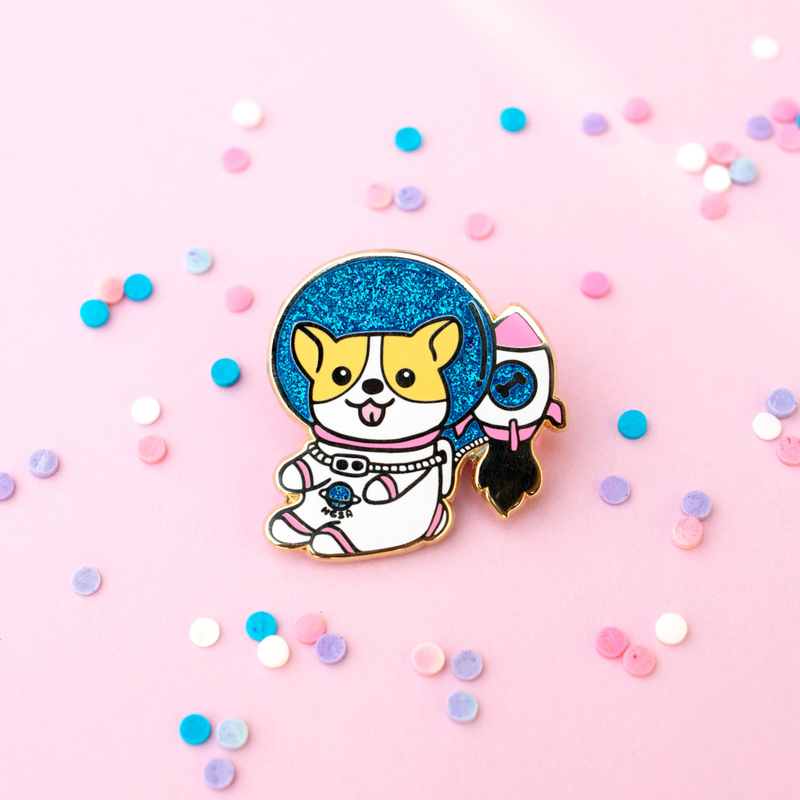 A corgi barista sticker or astronaut pin for anyone who knows their pupper is capable of so much more than fetch. Get them from Kiwihen Design on Etsy for $3.50 (sticker) and $12 (pin). 22. A sloth wallet with details that'll ~leaf~ you breathless. Get it from ModCloth for $29 or for a less expensive but equally slothy wallet, grab one from Amazon for $10.99. 23. A smiley tiny baby avocado toast magnet worth all the avocadough you have in your bank account. Get it from Cuddles And Rage on Etsy for $5. 24. 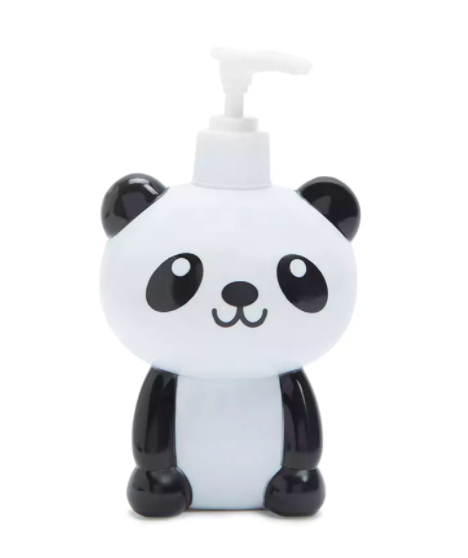 A panda eye base and soap dispenser to keep your bathroom both fierce and friendly. Get the eye base from Amazon for $12 and you can get the soap dispenser from Forever 21 for $2.90. 25. A cat who's way better at keeping things on your counters than your *actual* kitten, Cindy Clawford, is. It's like they majored in "boop things off tables" in college. Get it from Animi Causa for $18.99 or get an over the door version on Amazon for $12.99. 26. 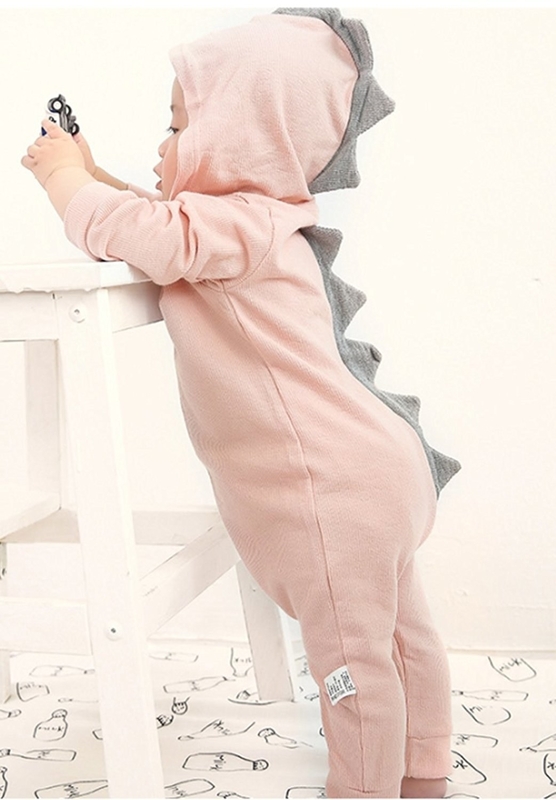 A dinosaur onesie that'll make you say, "Oh that's right, I was meaning to have a baby to put this on." 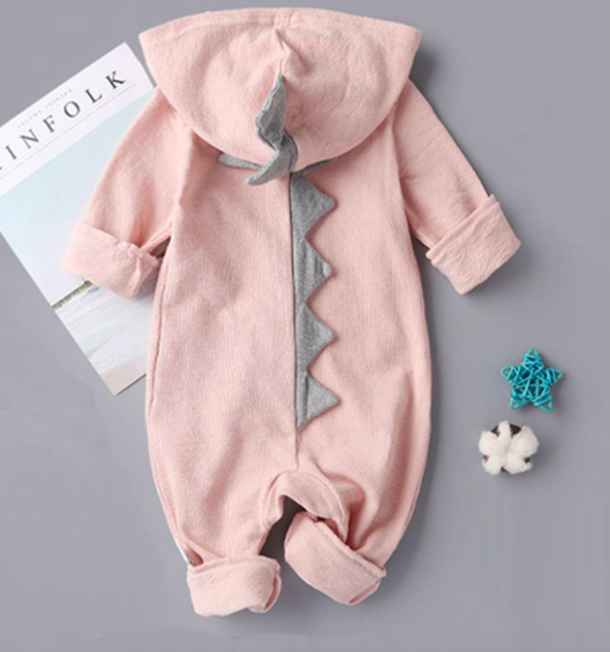 Get it from Amazon for $14.99+ (available in three colors and sizes 0–12 months). 27. A friendly phallus you ~wood~ love to have by your side at night. Get it from Amazon for $5.34+ (available in four sizes). 28. 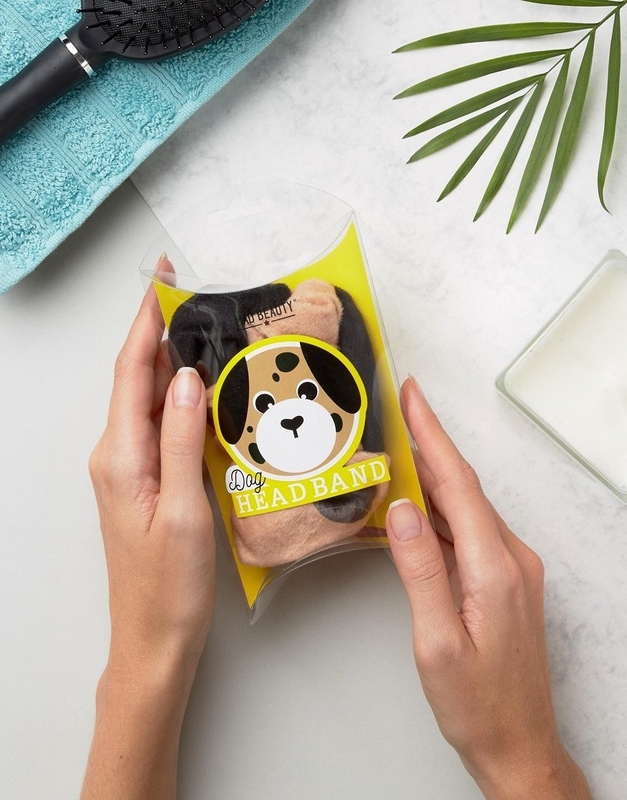 A ~pack~ of five dog socks that'll definitely keep you on your toes. Get them from Amazon for $14.99 (available in 12 styles). 29. A unicorn floatie dish to help you ~pool~ together all your favorite snacks. Get it from Firebox for $28.39. 30. An adult onesie made for monkeying around. Get it from Target for $16.99 (available in sizes 4–16) or get a similar one from Amazon for $29.95+ (available in sizes S–XL). 31. 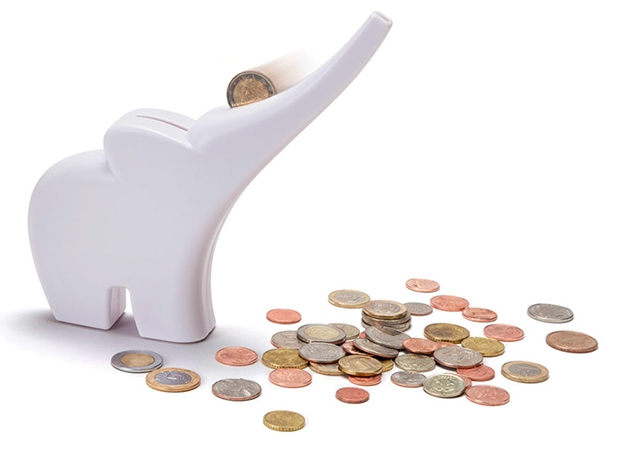 A minimalist rocking horse as cute as the toddler who will constantly be playing on it. Get it from Anthropologie for $196 or for a more traditional rocking horse, grab this bamboo one from Jet or Walmart for $68.28. 32. 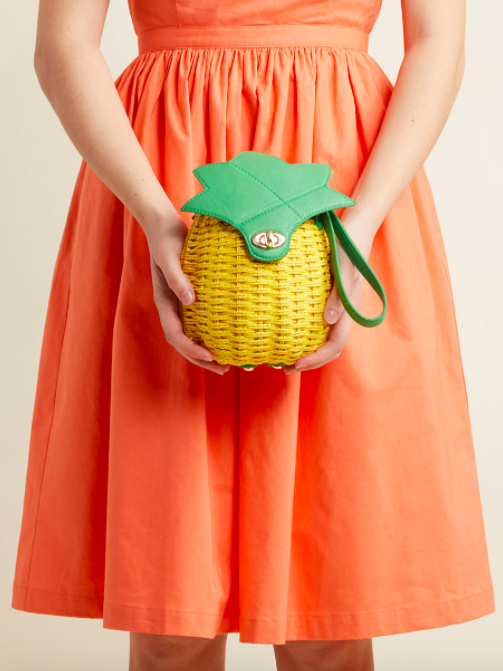 A pineapple purse you can (Dole) whip out whenever you need something from your bag. Get it from ModCloth for $49 or get a cheaper version from Amazon for $13.99. 33. A donut print sprinkled with some whimsy you're gonna want to jump on before they're all gone! Get it from Cuddles And Rage on Etsy for $12. 34. An elephant faucet fountain to help save water when you get a drink, make brushing your teeth a breeze, and be the best pachyderm pal this side of the bathroom sink. Get it from Animi Causa for $15.99 (available in two colors). 35. 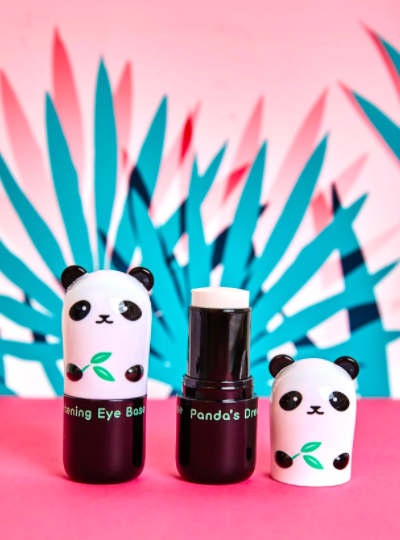 A panda hug mug for keeping your cookies close and some cuteness even closer. 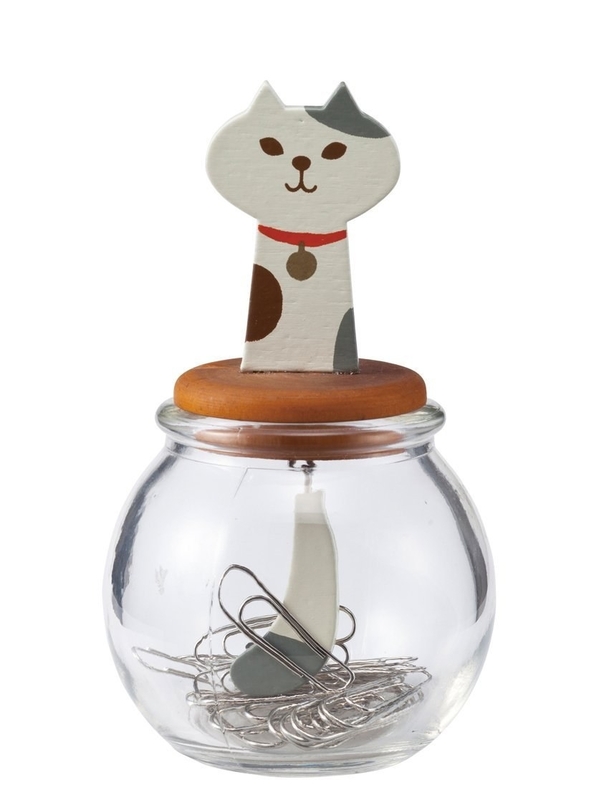 Get it from Nordstrom for $14 or from Firebox for $17.19. 36. 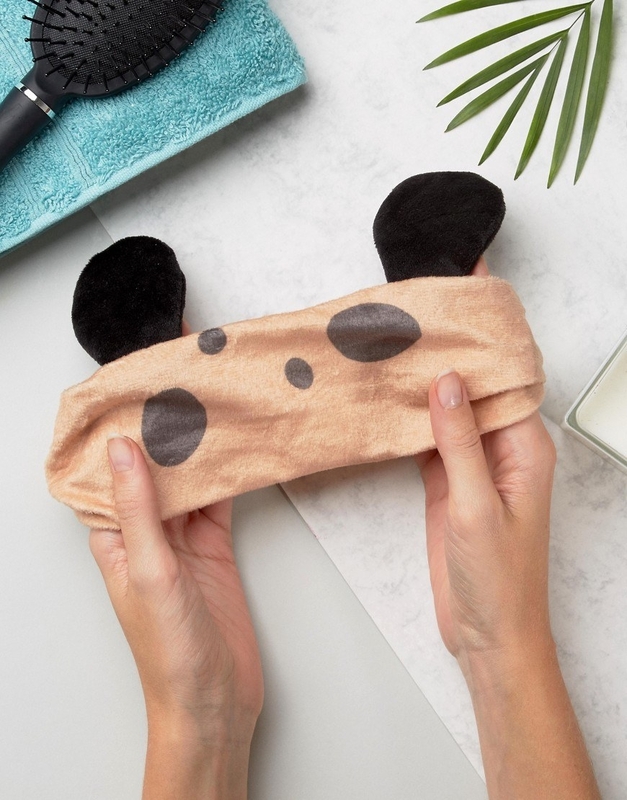 A dog headband that'll make washing your face a breeze, because we know it can sometimes be ~ruff~ to keep your skin clean. Get it from Asos for $6 or get a similar one from Amazon for $10.89. 37. 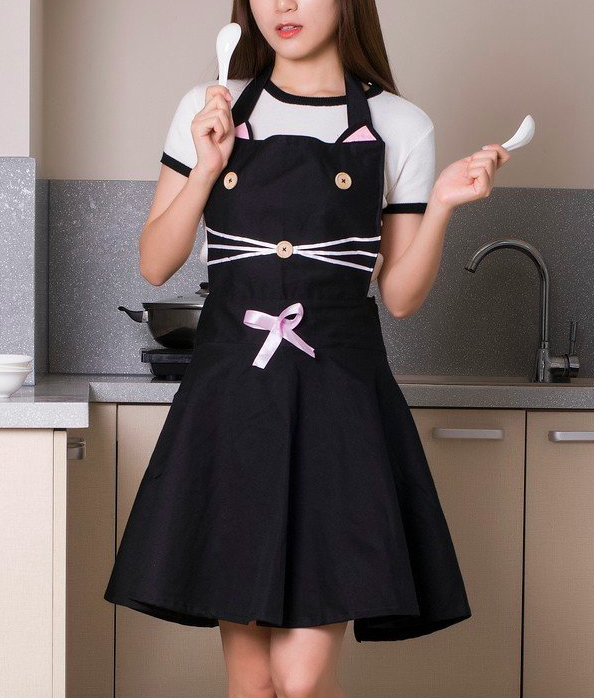 A cat apron for every chef who knows how important it is to keep your paws clean while cooking. 38. A unicorn hatchling who's gonna light up your room (and your life) with its happy li'l baby face. Get it from Firebox for $42.89. 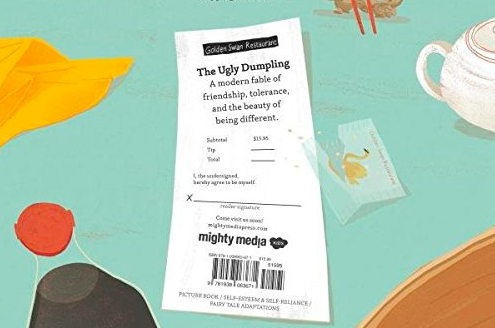 Get it from Amazon for $11.16. 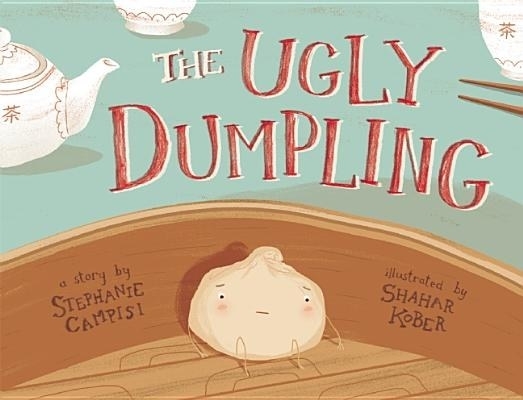 When I try to stop myself from buying another unnecessarily adorable product but then it waves "goodbye" to me like this.